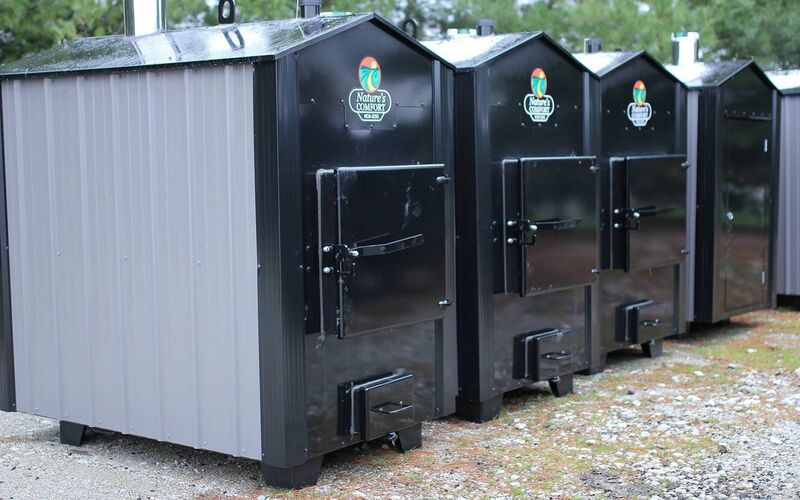 Boilers made in-house to custom client order for Nature’s Comfort. Ordering batches allows our client to make inventory on demand. At the Jomar facility, we have a dedicated line for creating the boilers, including several custom production efficiency enhancements. Additionally, our Midwestern location allows central shipping for the end customers.